Je suis une princesse Innocent? So recently I was asked to do a Disney Princess look and I honestly could not decide on one princess. 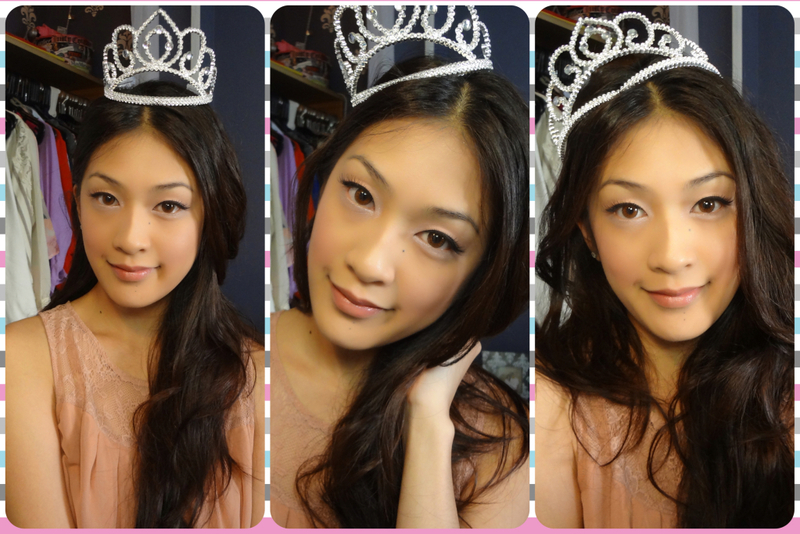 Then I decided to create my own princess look & its insanely cute, I'm not lying. ^^---- Oh that crown on my head, its broken LOL. It's from my 16th birthday tehehe! I also am wearing colored contacts by NEO, in Glamour Brown. My experience with them so far...they are NOT comfortable. I think I'm going to let them soak for a few days and see how things go, but for now they remain the worst pair I've ever had.